There has been a new restaurant open in the small town where we live, called Gee's. It has been set up by two lads and is a new style American diner. I had been following the reviews and keeping up with what everyone was saying about it for a couple of weeks. In that short time, there was nothing but huge praise for everyone at Gees. So, of course, we had to head down and check it new for ourselves. 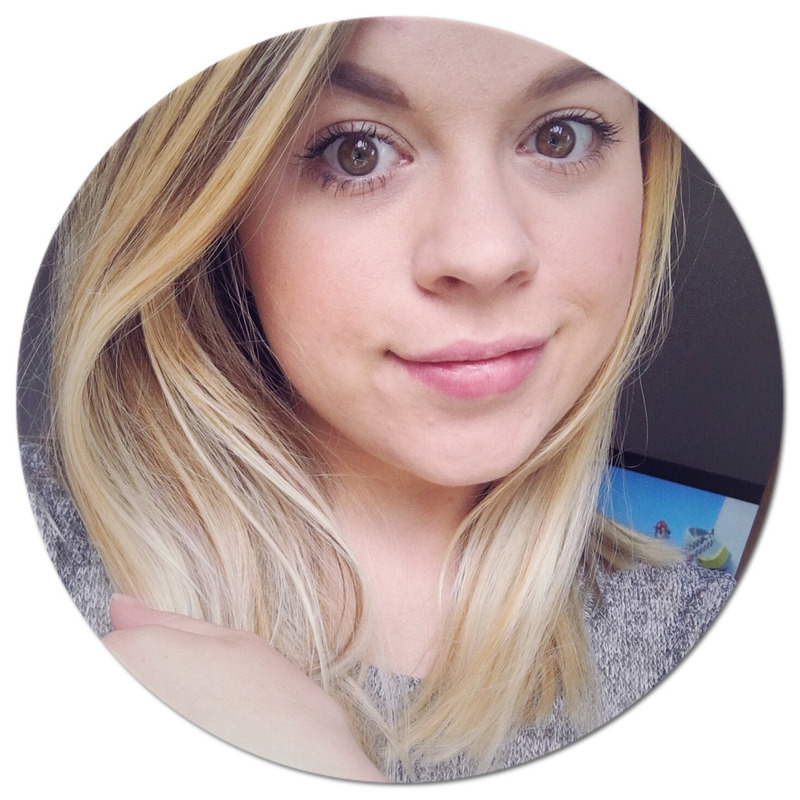 I hadn't actually planned to be doing a blog post on this but I really couldn't not, share it with you. We decided that a Friday lunchtime, once Mia was at playgroup and all the schools were in would be a great time to0 visit. Even at this time we were lucky to get a table. Gee's is a small restaurant, but there is no surprise at all that people are happy to wait for a table. All of the staff are fantastic and really friendly. I couldn't praise the way the staff attended everyone anymore. Even George one of the owners came over to take orders and just grabbed a sit with us. They all had plenty of time for everyone, no matter how busy it got. 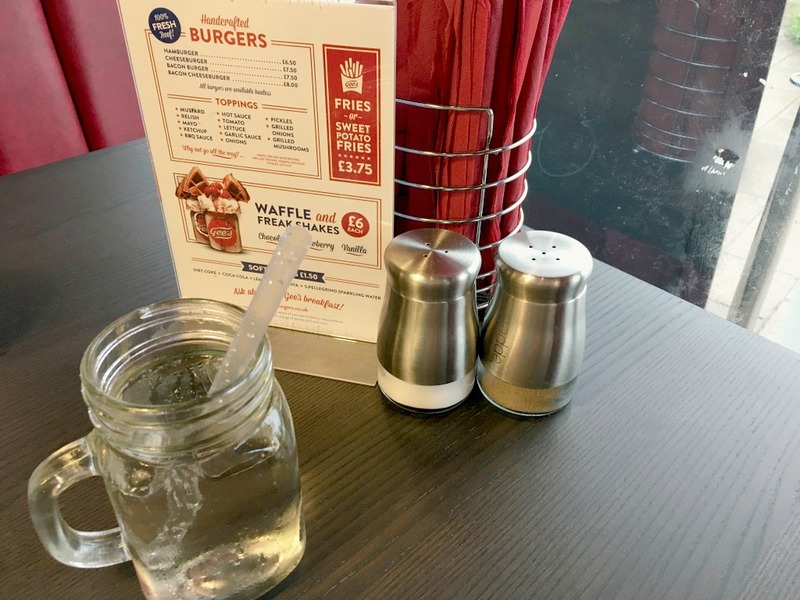 The menu is really simple but extremely effective, they serve burgers, fries, waffles and freak shakes. I ordered a burger, which you can pretty much customise to, however, you want it. You can add sauces and a large array different fillings. As well as a portion of sweet potato fries. When we received our order, all of our jaws dropped! 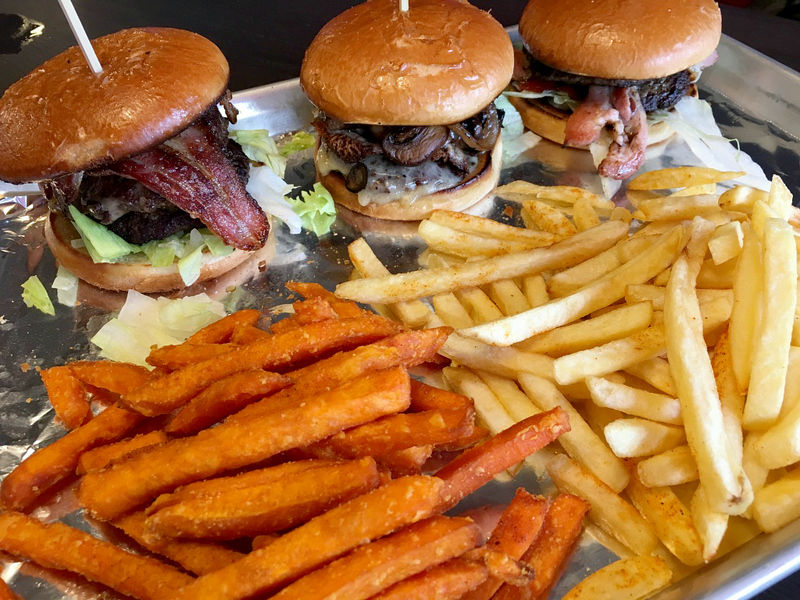 They were brought out on a large tray, all the burgers and fries together. The burgers were spot on, they weren't greasy they were whatever you had made them! 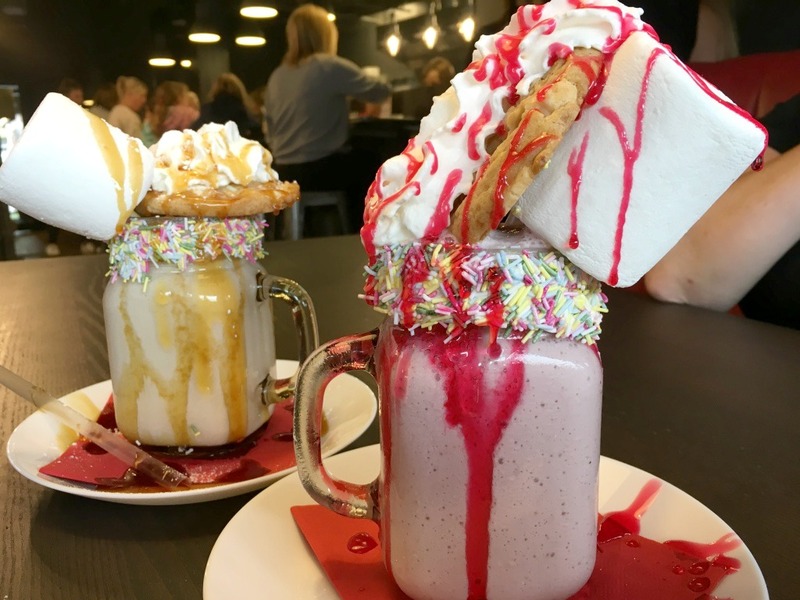 Even though after all of that, I was completely stuffed, there was no way I was going to leave without having a freak shake! So both my dad and I ordered a freak shake each. Oh my goodness, I was in heaven! All of them come with a topping of some kind and a sauce. We went for vanilla and strawberry, which as you can see came with cookies, giant marshmallows and a lot of sauce. If you want somewhere for date night or a place to take the kids, I couldn't recommend anymore that you head over and check Gees out yourself. They have also started doing takeaways and have started a breakfast menu as well. I'd love to know if you have checked them out as well and what you thought.